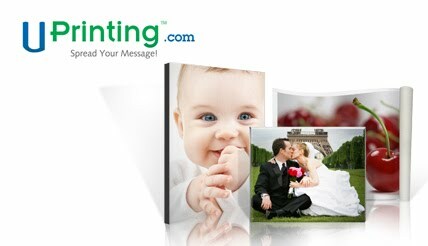 Harvest Moon by Hand’s sponsor, UPrinting.com, is rolling out a giveaway – 16×20 rolled canvas. Rolled canvas prints are perfect for home decor, photo prints, and signage. One lucky reader is eligible to win a free 16 x 20 custom rolled canvas. My link to my blog…. http://jmjcreations.blogspot.com/2009/11/it-is-time-for-giveaway-harvest-moon-by.htmltweet, facebook, too!Great giveaway, Ann!!!! Super fun giveaway! May I ask how you got UPrinting to sponsor you? Great give-away Ann! BirchLeaf Designs is now following your blog! i would LOVE to win this, sounds like a totally awesome prize! Hi, Ann- love your giveaway! I am a follower of your blog! Count me in, please? It's me again, Ann- I am a facebook fan, too. OK- so I posted a blog about your giveaways and your Etsy shop!Check it out:http://sweetpeabyjk.blogspot.com/Thanks for doing the giveaway! Oh this would be so fun to win. I have an old frame that I've wanted to place a picture in for awhile.